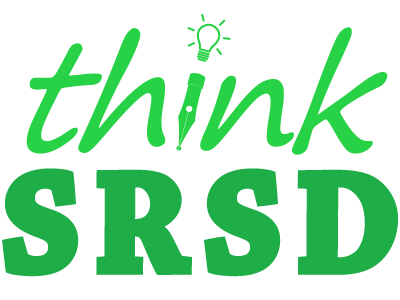 Hear Allison Lienert’s story of learning SRSD from thinkSRSD’s team, then honing in on collaborative writes. After many years of teaching SRSD, she has great tips to share! I was introduced to SRSD at a full school professional development led by Dr. Leslie Laud, national expert on SRSD. It was August, just before school began and I was excited, but also skeptical. I had learned about self-regulation and its benefits, but I hadn’t been successful in figuring out how to develop this in my students yet. I desperately wanted to become a better writing teacher for my students and I hoped that this training would help. From the first hour of the training, I saw how SRSD can be so easy to incorporate into any area of instruction, and I made it my goal to implement SRSD in my classroom wholly and consistently. Learning and applying a new strategy can be daunting, but the way teachers and leadership supported each other made the process easier. Teachers traded resources, visuals they created, asked each other questions and shared what was working. We even visited each others’ classrooms. During weekly faculty meetings, teachers shared what was working, questions, concerns and were given support. Historically, the students that I teach struggle with writing. Writing has always been a least favorite time. When I asked my students how they felt about writing, they moaned and groaned, describing themselves as bad writers, not knowing what to write, and hating it. One student in particular said that she knew she would never be a good writer and there was no reason to try. As I began following the SRSD lessons, helping the students create goals and modeling the self-regulation strategies, I saw them loosen up, and enjoy writing. They even came to class and asked if we would write day! By the time we finished two whole-group collaborative writings, the students begged to be allowed to write on their own. When I released them to write independently, I asked my most reluctant student how she felt about writing on her own now, and she told me she was excited because this strategy helped her know exactly what she was expected to do. This approach completely transformed my practice and the way our whole school teaches writing now. It not only gives students a clear picture of what is expected, but also strategies they can apply anywhere. The formative assessment piece allows me to clearly see what is working and gives me a way to evaluate my instruction. 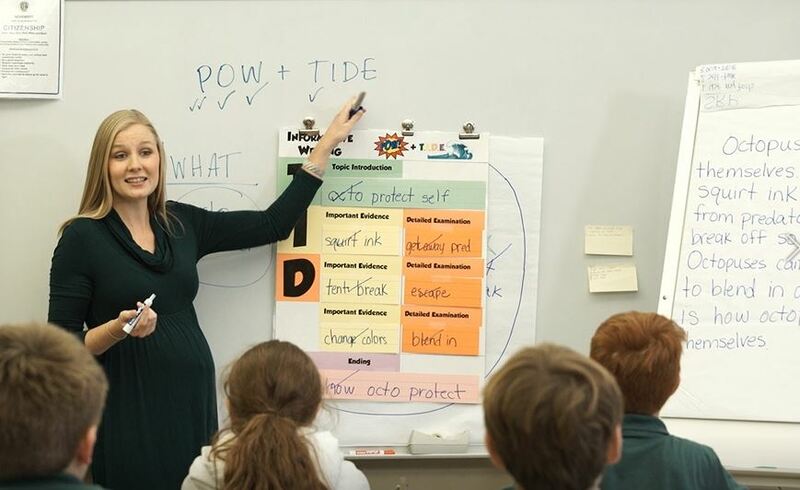 Using SRSD has given me confidence and a renewed passion for teaching writing. When brainstorming words/sentences as a group, let the students vote on and discuss which sentence they think is the most descriptive, informative, etc. Keep the sessions short. You don’t have to finish a whole piece in one sitting. Quick sessions help students stay focused – leave them wanting more!